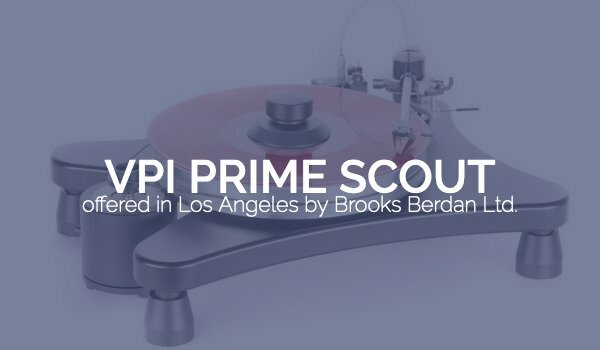 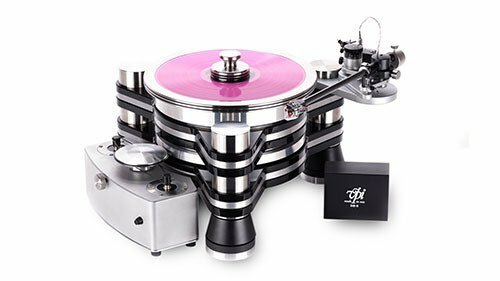 VPI Prime Scout – Brooks Berdan Ltd. 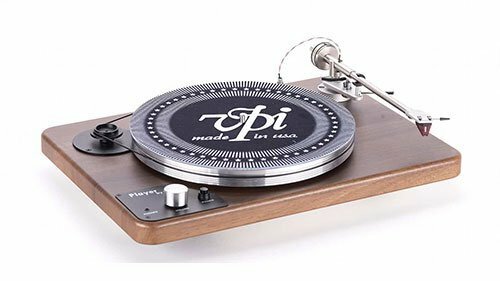 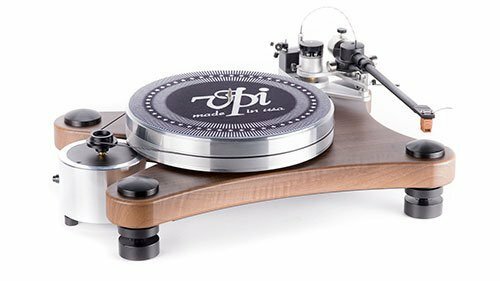 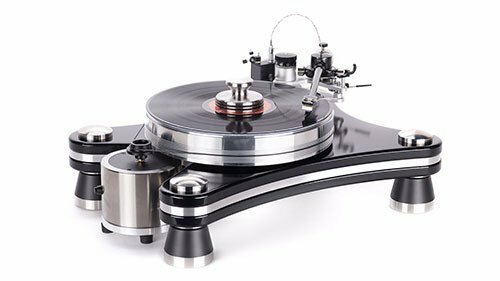 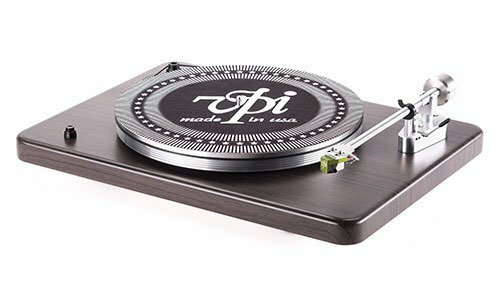 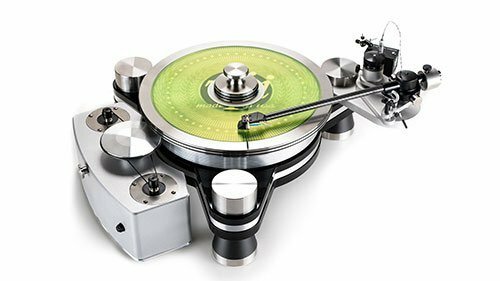 The Prime Scout reintroduces the audio world to the best-selling VPI table of all time - better than the old one, better than it should be at this price! 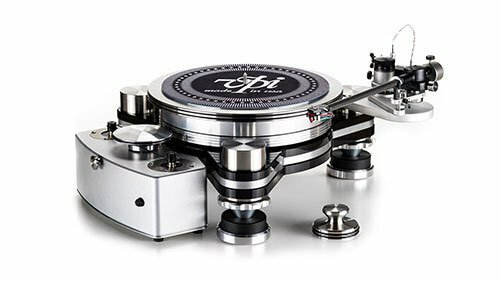 The Scout has become one of the world's best-reviewed turntables! 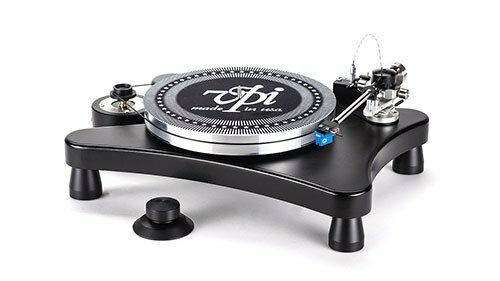 The Scout is so simple to set-up, you can have the table up and running in just minutes.